76, of Honolulu passed away on October 26, 2017, at Aloha Nursing And Rehabilitation Center. She was born on February 10, 1941 in Honolulu. Survived by Sons John, and Brian (Melissa) Pursel, Grandchildren Jason, Cherilyn, and Nathan, Brothers Gustaf (Adeline) Sproat of France, Ramon (Zelda), Edwin (Late Norma), David (Linda), Aunts, Cousins, Nieces, and Nephews. 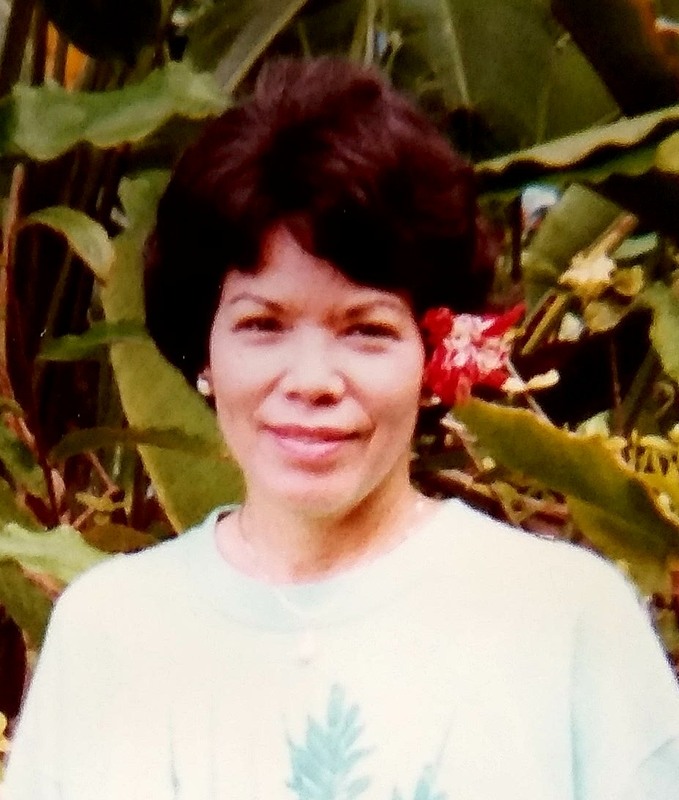 Lemomi graduated from Kamehameha High School in 1959, as the class Valedictorian, and was employed as a secretary for the late Senator Daniel K. Inouye, and court clerk for Judge Richard Au in the First Circuit Court, State of Hawaii, retiring in the late 1990s. She was a member of the Calvary Chapel Church until her passing. Graveside funeral service will be on Friday, December 01, 2017, at Diamond Head Memorial Park, at 10:30 AM.